How are we already back?! 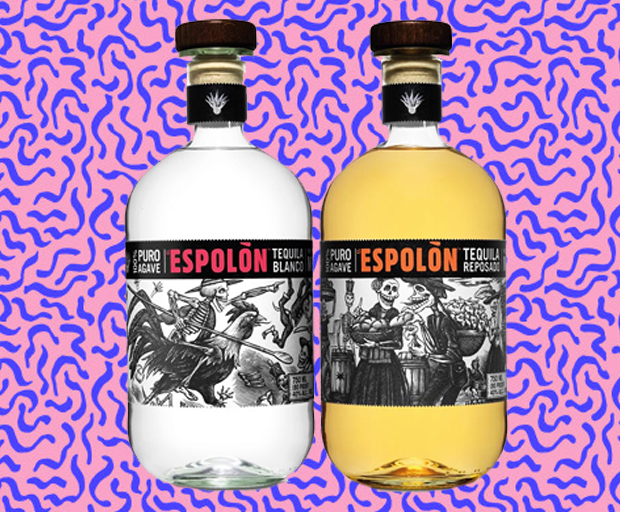 Odds are you haven’t yet heard of tepache; the new cocktail which is made from pineapple rinds and sweetened with piloncillo or brown sugar to taste. 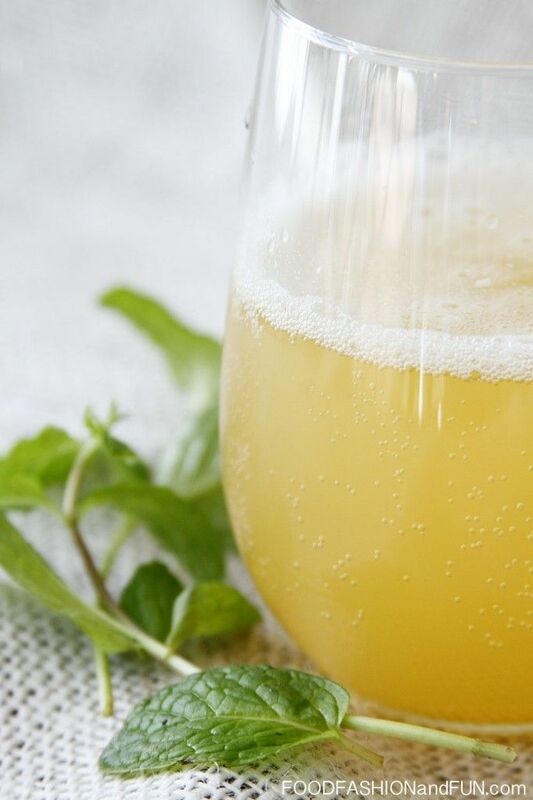 This delicious summer beverage is easy to make at home and is ideal for those balmy summer nights. 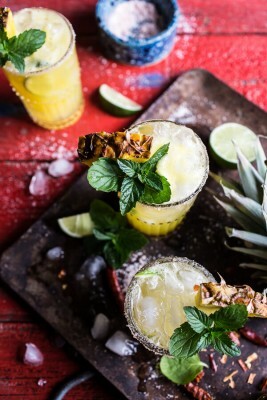 Try some of your very own tepache cocktails with a little inspiration below! 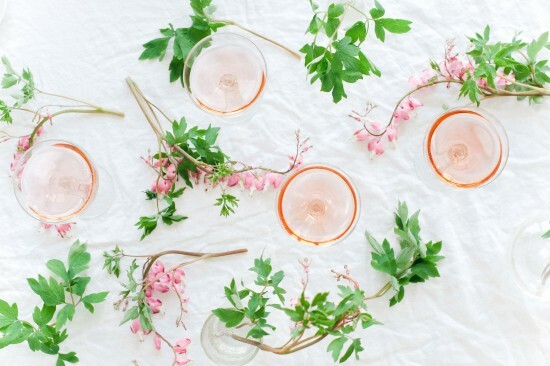 Don’t forget to tag us on Instagram: @shesaid if you make any of these tasty drinks. 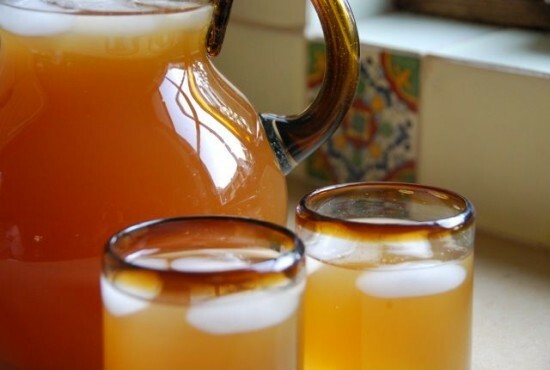 Did you know that tepache can also be brewed to create a fruity beer? Combine three pineapples, some brown sugar, cinnamon, water and yeast to replicate that classic taste at home. 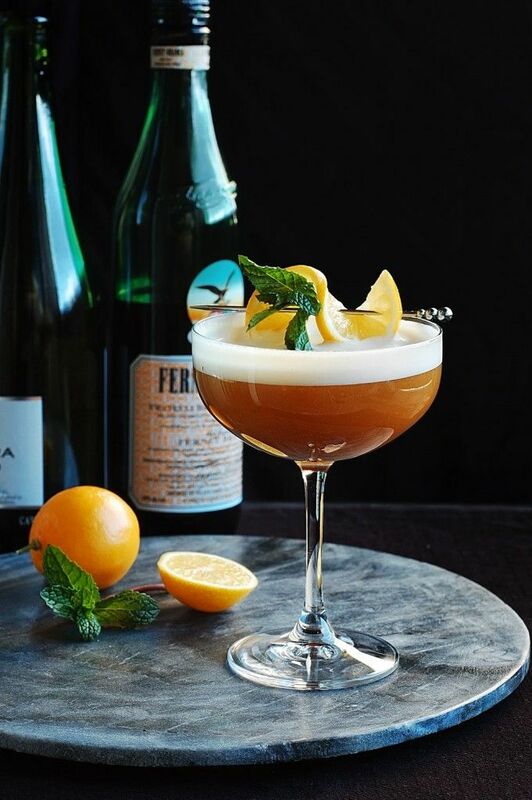 This famous cocktail replicated by Camille Styles is the ultimate way to enjoy tepache with a few of your favourite liqueurs. One shot of Tepache, a splash of pineapple juice, one shot of Balcone’s Rumble, mint and crushed ice is the best way to enjoy your drink. 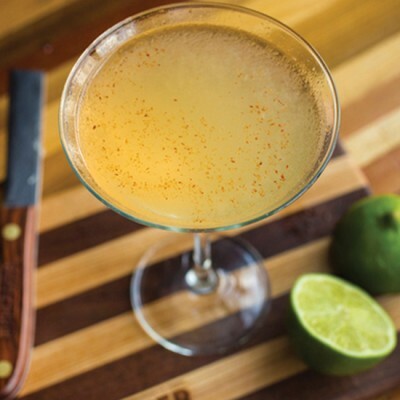 Enjoy that classic margarita with a twist by substituting tequila for a shot of tasty tepache. The taste isn’t too overpowering and makes for a sweet, fruity cocktail. 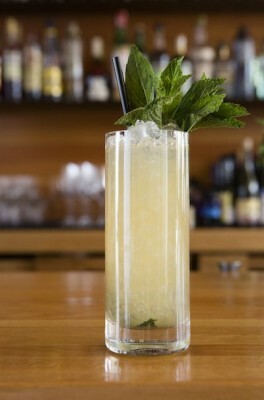 Combine teach, lemon juice, crushed ice and bourbon into a cocktail shaker, and serve ice-cold with mint and lime. Yum! Thank God it’s Friday! 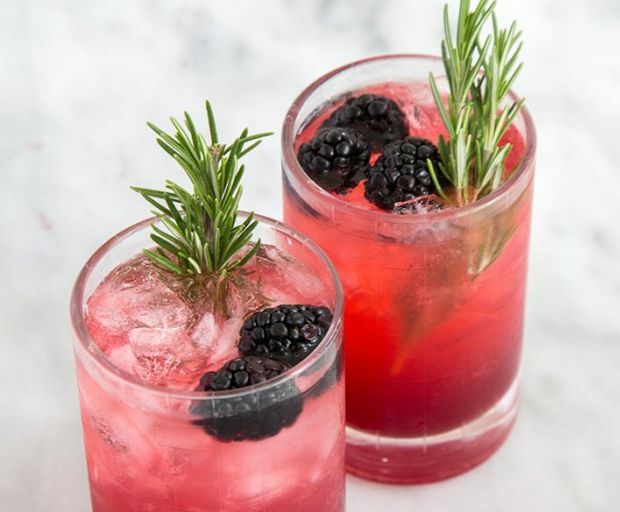 Kickback and relax with a few of our favourite blackberry cocktails which are so quick and easy to create – even if you’re a beginner in the kitchen. 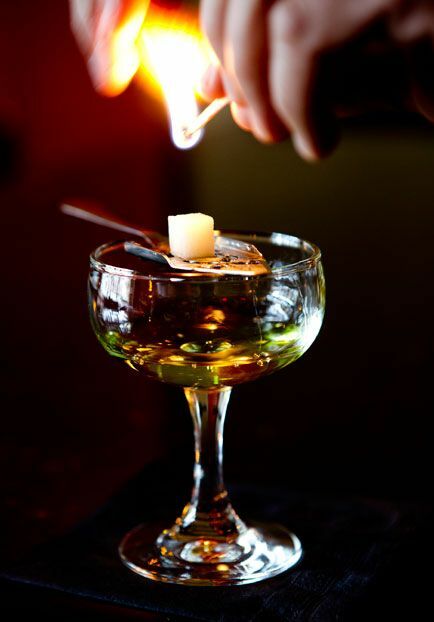 Start with your preferred liqueur as a base, but don’t be forget to layer them for a truly unique flavour. 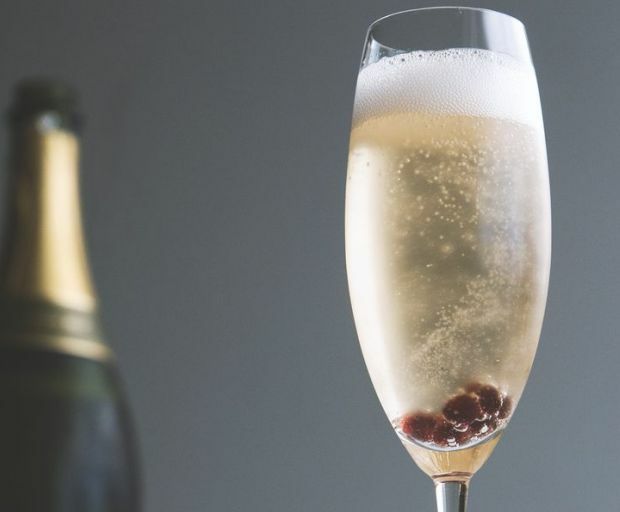 Try this spin on an old classic which gives prosecco wine a burst of flavour and texture. Add a sprig of thyme and rim the glass in sugar! 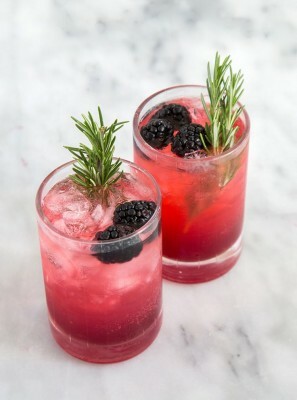 Add a shot of classic vodka to this fruity cocktail made from fresh blackberries, simple syrup sparkling lemon soda, and granulated sugar to taste. 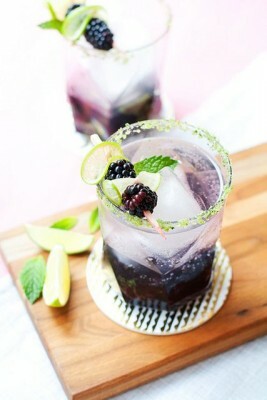 Whip-up this delicious blackberry cocktail which is infused with fresh lemon and lime for extra flavour. 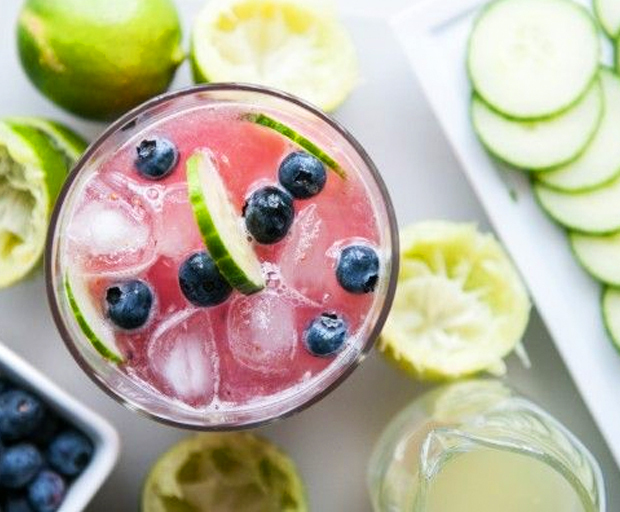 Gin or vodka are both great options for the base of this fruity cocktail. 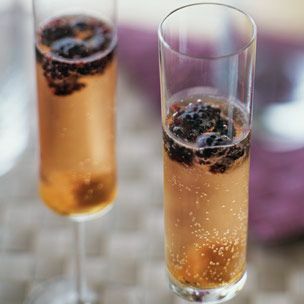 Infuse your favourite champagne with fresh blackberries, sugar cubes, a splash of bitters, and triple sec for a tasty new cocktail. 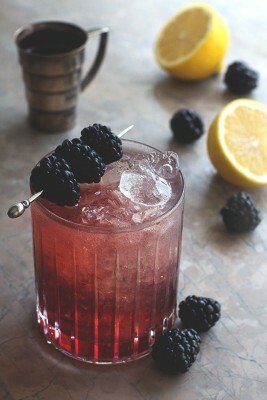 The bramble consists of blackberries, lemon juice, and a shot of gin over crushed ice – yum! If you’re a fan of whiskey, try this sweet cocktail which balances out the strong taste. Top off with soda water and simple syrup for a smooth consistency. 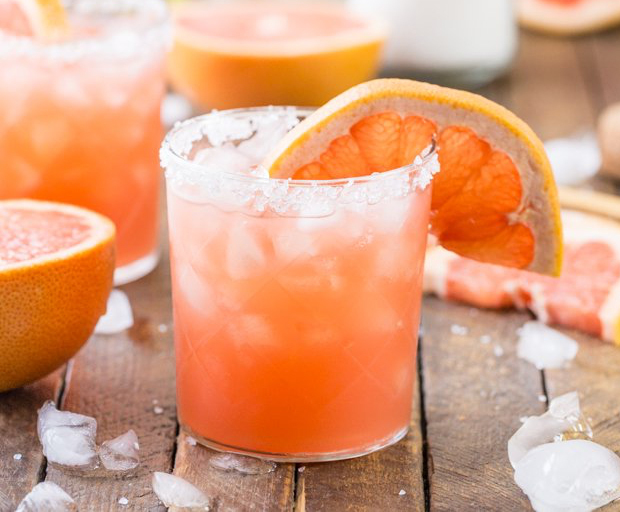 Finish off with a modern twist to an old classic… the fruity margarita. 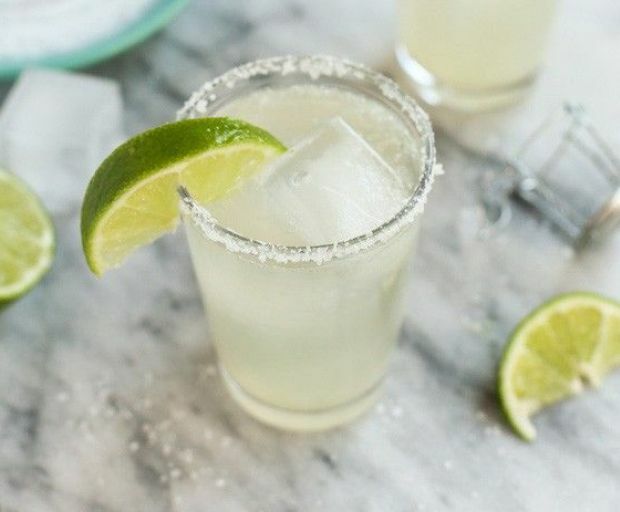 Simple syrup will give you a sweet and tasty consistency which makes a perfect margarita. Whether you love or loathe gin, it can be an acquired taste when mixed with the right ingredients. 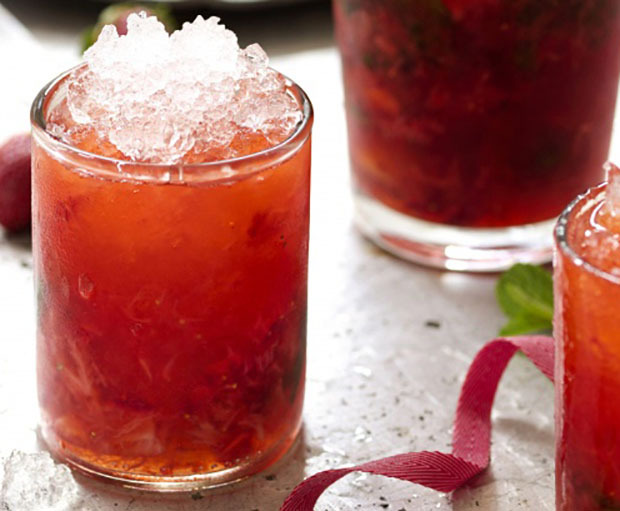 This strawberry-mint bramble recipe will do just that! Relatively simple to make, it’s a blackberry-based cocktail that incorporates a balance of sweet and sour to suit almost all taste buds. It’s also versatile enough to exclude the gin in favour of vodka or rum. 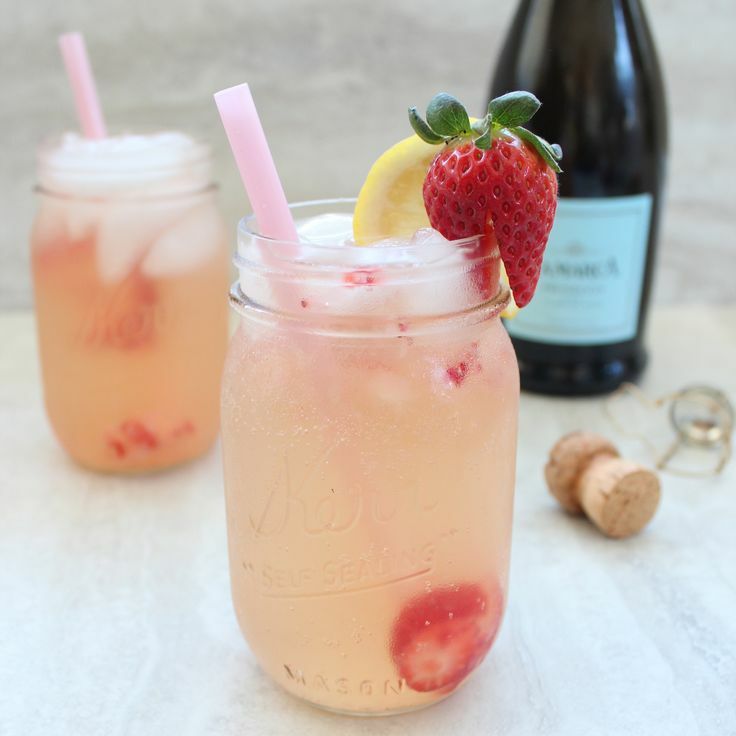 Place strawberries, mint, lemon juice, agave and Chambord in an old-fashioned (rocks) glass and muddle (mash) with a muddler or a pestle. Add the gin, rum, vodka, or soda water and stir to blend. Stir in 1/2 cup of the crushed ice, and pack more ice into the glass, mounding it well above the rim. 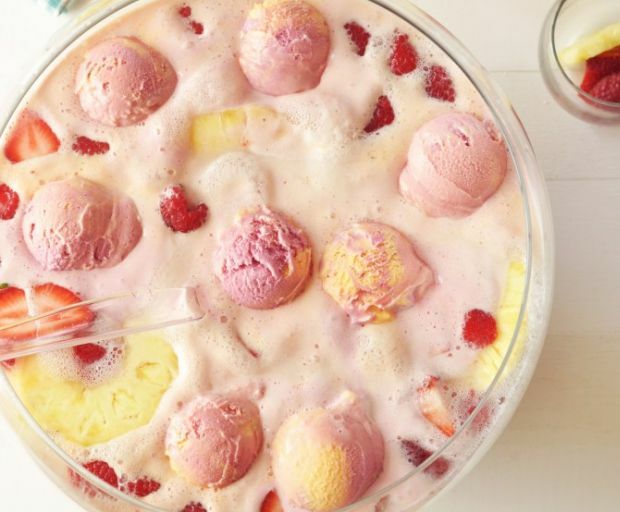 Nothing screams summer more than a fruity punch recipe, so bring together all of your favourite friends and try some of our favourite recipes below. Whether you choose to add the alcohol is completely up to your discretion, but they also taste super-refreshing without it! 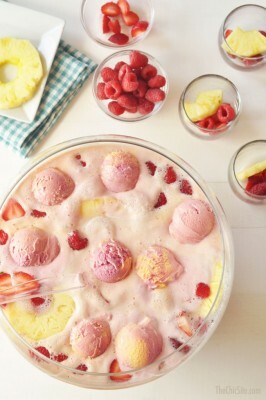 Ingredients: frozen fruit, pineapple juice, lemonade, raspberries, strawberries, pineapple, raspberry rainbow sherbert or frozen fruits. 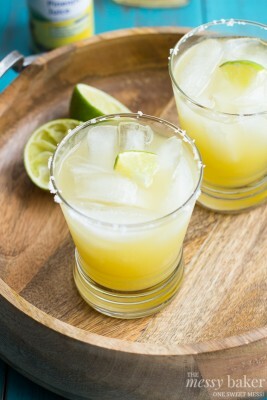 This is the non-alcoholic punch of the bunch and is perfect for the kids! Don’t mix it all together until the party is starting, however, as the ice-cream will melt. 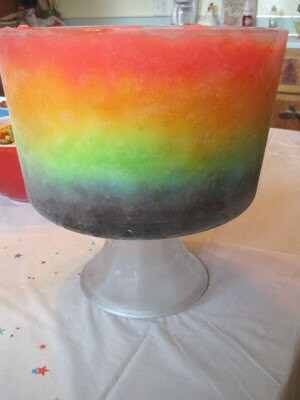 Empty each layer of ice pops according to colour, add the vodka, then load it up with ice to keep cool. 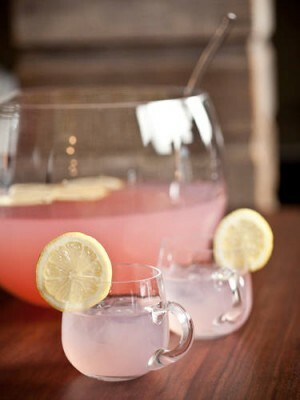 Combine the wine, frozen limeade and lemonade into a large jug or bowl. Slice the limes and strawberries to serve. Combine all of the ingredients into a large bowl filled with ice. Slice the lemons before serving to your guests. Pour the pineapple, orange juice and rum into a jug filled with ice. Stir until combined, then garnish with grenadine and lime. 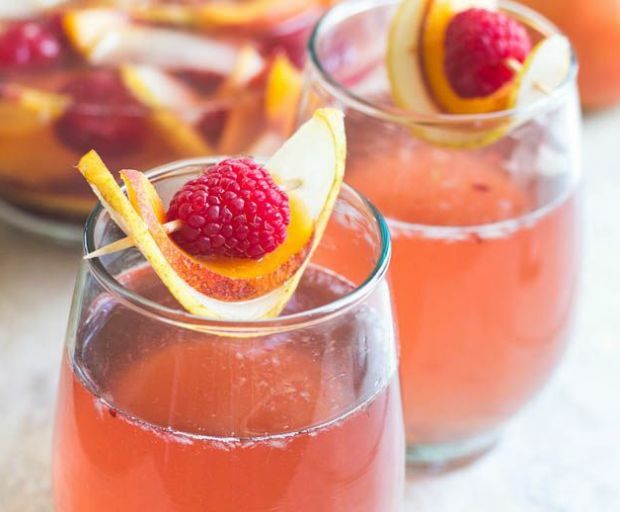 Kick-back and relax by the pool this summer with a glass (or two) of our favourite sangria recipes. Whether you like white, rosé or red wine, we have all bases covered with a few tasty recipes which will get the party started! 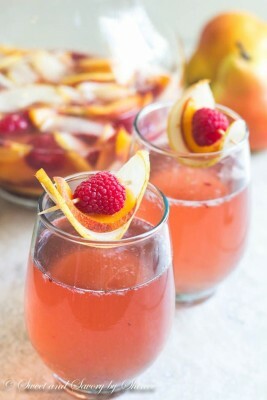 Create a classic jug of sangria featuring dry red wine, chopped fruits and lemon soda for extra taste. 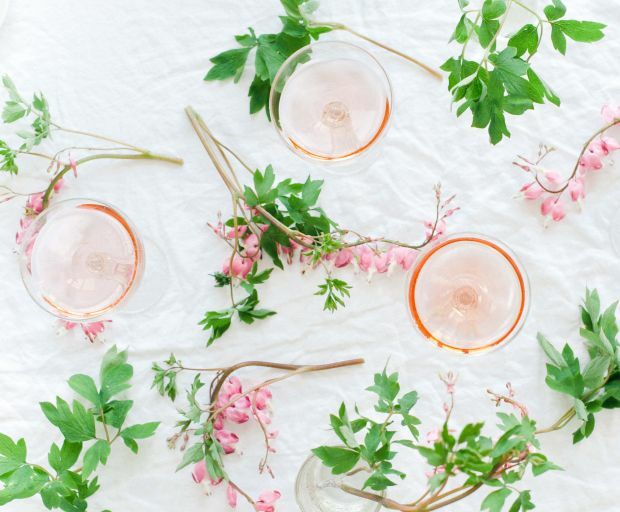 Soak the peaches, pears, and raspberries in this delicious rosé wine then season with sugar before serving. 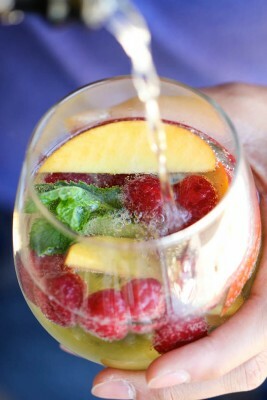 Although white wine sangria isn’t the most popular choice, this light beverage is perfect if you want to treat yourself! 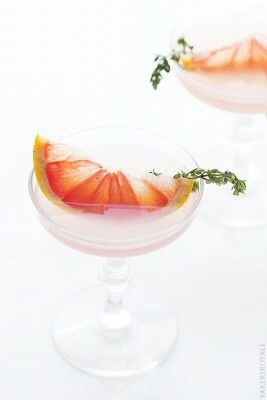 Here at SHESAID, we love test-driving new cocktail recipes – especially on a weekend! So rather than sticking with that classic cocktail you know through-and-through, below are 5 new recipes which are worth a shot, or two! 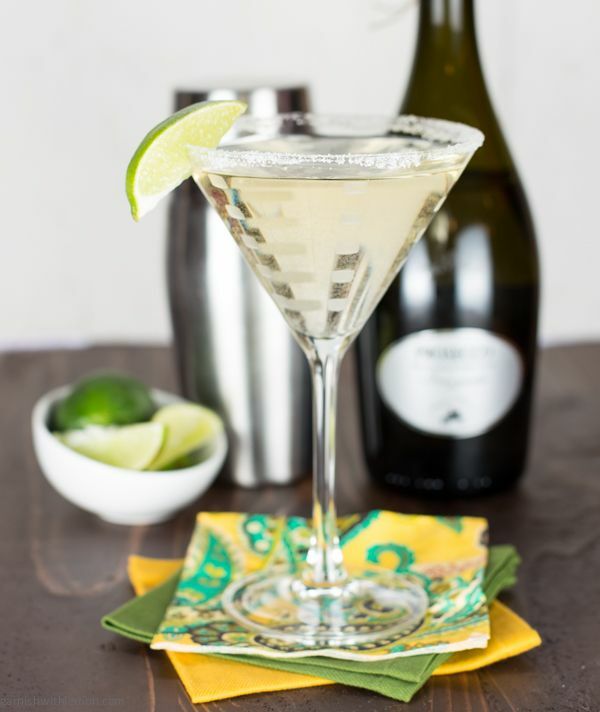 Give your classic margarita a twist by combining tequila and champagne in this delicious cocktail. 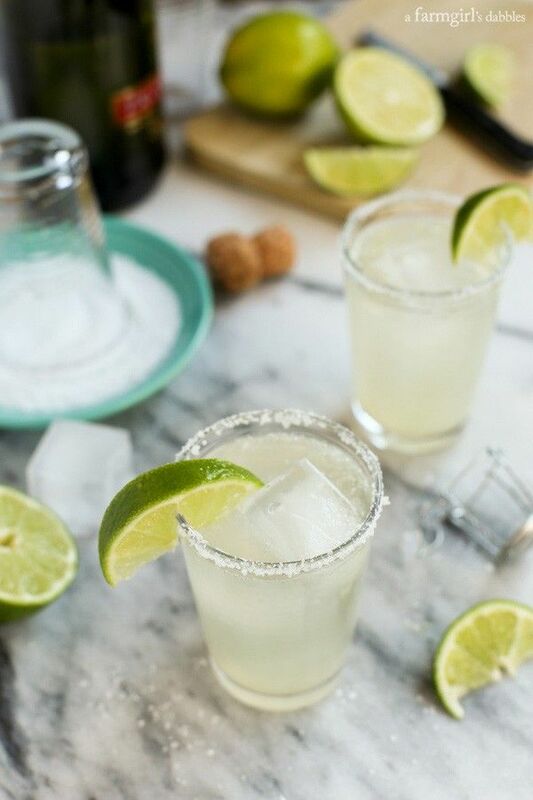 Serve with some extra salt on the rim of each glass for extra flavour. A classic lavender cocktail with a twist of Remy V, Combier triple sec and fresh lemon with a sugar rim. Yum! 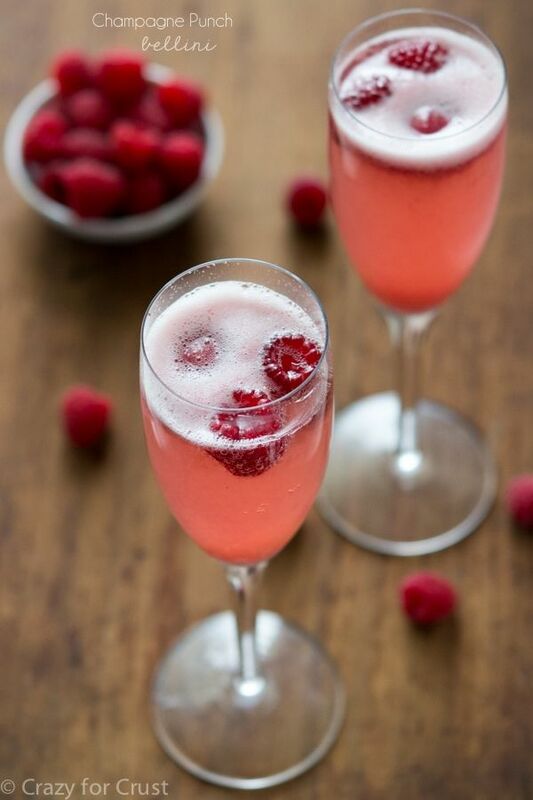 Part vodka, simple syrup and fruity liqueur – this is the perfect summer cocktail to cool off with. 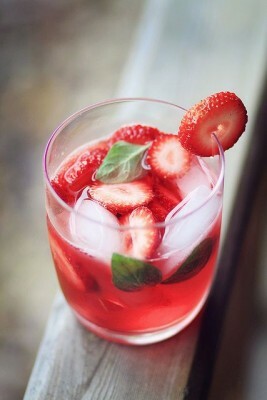 Garnish with fresh mint and strawberry and serve in a short glass. 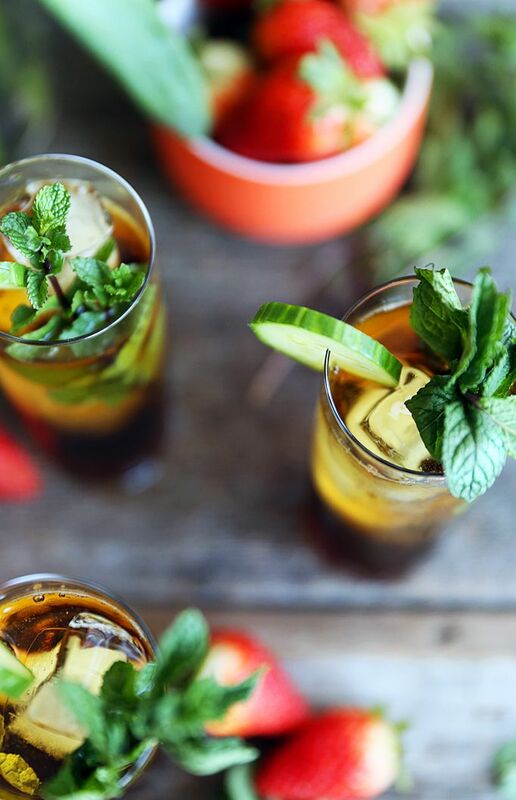 How can you resist some Pimms when the weather is heating up? Try this amazing cocktail with ginger ale, juiced greens and a shot of Pimms – so naughty, but so nice! Try this stunning cocktail featuring grapefruit, brown sugar, and white sugar with the syrup. To dilute the drink itself, finish off with club soda and thyme for the garnish. Whether you love it or hate it, you have to try these whiskey cocktails the next time you’re entertaining friends and family. Not only do they add the perfect finishing touches to any get-together, but they take less than 5 minutes to create. Enjoy! 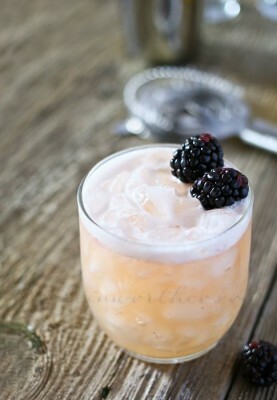 All of the ingredients into a shaker and shake until the blackberries have softened. 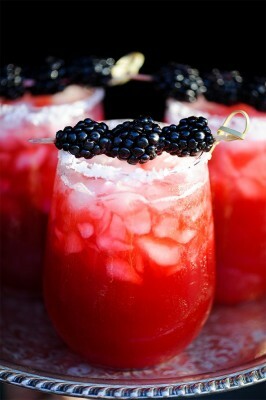 Strain into a glass with crushed ice, then garnish with additional blackberries. Pour the whiskey over ice and add the Sprite and soda water. Stir, then squeeze a lime wedge into the glass. 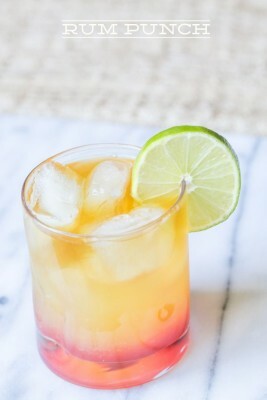 Add the whiskey, blood orange juice, lemon juice, agave nectar and bitters into a cocktail shaker. Strain then pour into a glass, garnish with thyme. 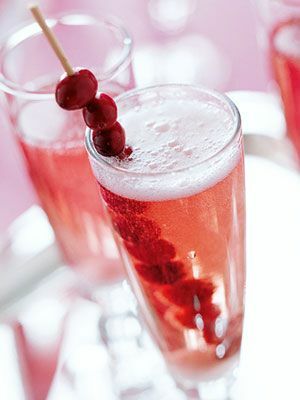 Place some cherries into the bottom of a glass, then muddle until they become soft. Add some ice into the glass. In a cocktail shaker add the whiskey, cherry juice, amaretto and brandy. Top off with cherry cola and stir. Add some extra cherries to garnish. Next time you’re having guests over, impress them with your cocktail-making skills and prepare some of these tasty spritzers. While most recipes can use either vodka, gin, or tequila, feel free to tweak the ingredients in order to suit your taste buds. 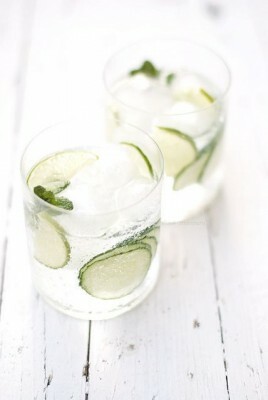 Try this refreshing cucumber cocktail which is perfect for those lazy days by the pool. 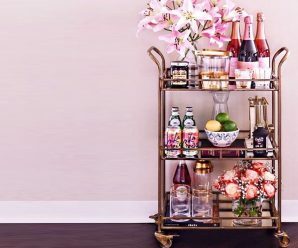 Try this yummy drink the next time you’re having a cocktail party. If you’re out of plums, feel free to use strawberries or another super-sweet fruit in its place. 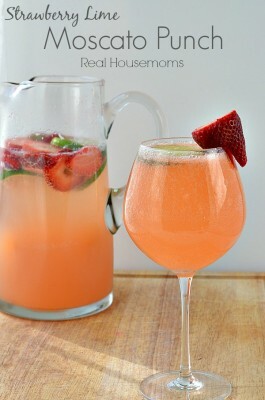 Maybe you want to try out this fresh recipe featuring fresh strawberry and mint? Use gin if you’re feeling a little adventurous, or serve it alcohol-free for a tasty refresh during the day. 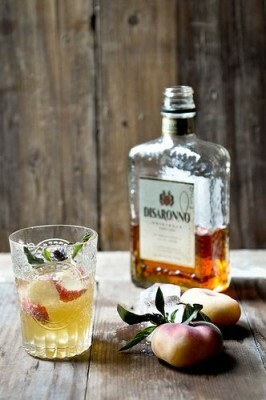 For a slight change of flavour, pair peach with a light whiskey for a stunning afternoon cocktail. 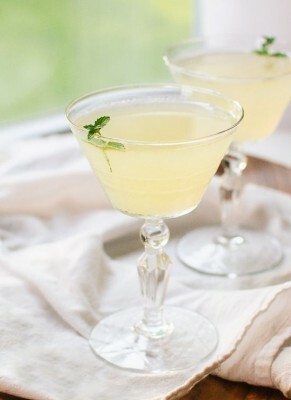 Fresh basil and thyme also work perfectly for this sophisticated beverage. You cannot go past this delicious pomegranate spritzer the next time you want to cool off after a warm day. 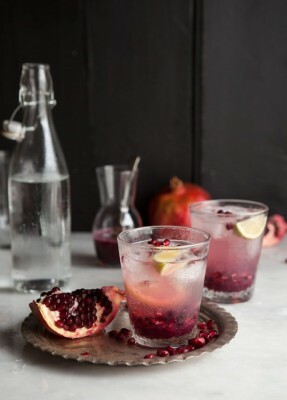 Crack your pomegranate in half, then simply infuse the drink as much as you like! Nothing screams spring like hibiscus, and you can create this delicious cocktail yourself in under five minutes. 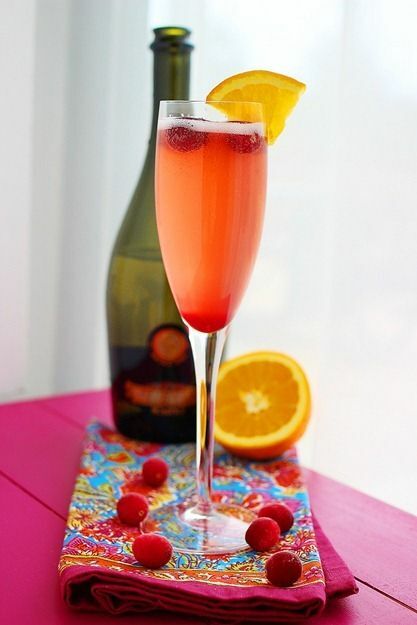 Combine the syrup with lemon juice, water and ice, then add some rosé wine for a splash of flavour – like a sangria! 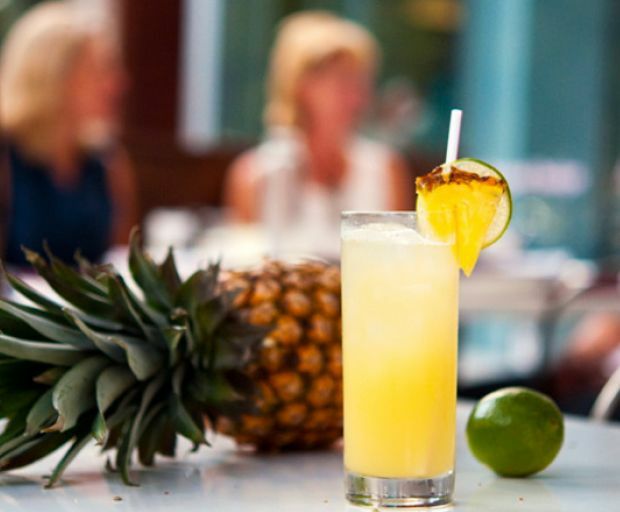 Who can resist a tasty pineapple cocktail – especially when the sun comes out to play. Make your own with a few simple ingredients and some of your favourite liqueurs, and don’t forget to invite your friends over, too! The best part? Most of these recipes use 5 ingredients or less, so you won’t be in the kitchen all afternoon. Soak the pineapple and lime wedges in tequila and set for 1 hour or even overnight. 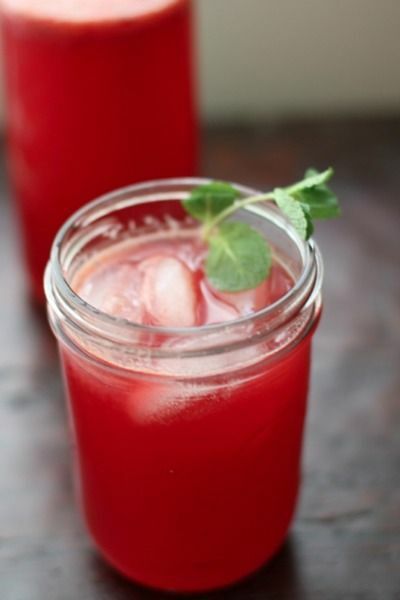 This is perfect if you have a little time or your hands and would love to have a really strong flavour in the drink. Blend the fruit, remove the rind, and sprinkle with salt and chilli powder before serving. Combine all of the ingredients and mix well until you have a thin consistency. 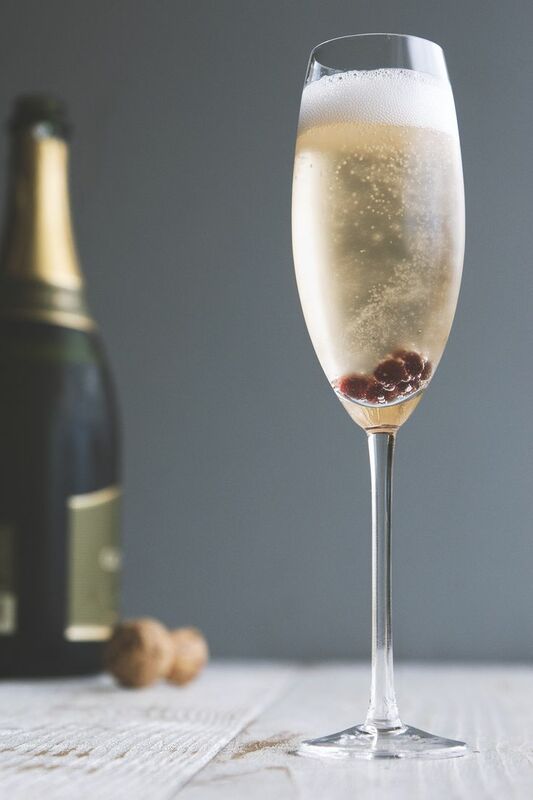 Pour into a champagne glass and fill to the brim. 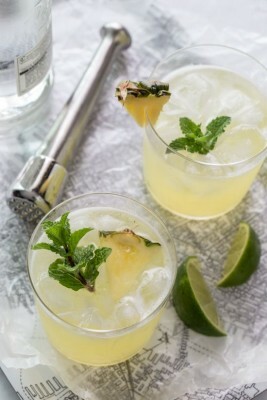 Place the chopped pineapple, mint leaves and sugar into a cocktail shaker. Mix until it’s combined, then add the ice and lime juice. Combine all of the liquids into a large pitcher, then stir to combine. Dip the rim of each glass into the salt, then serve with ice. 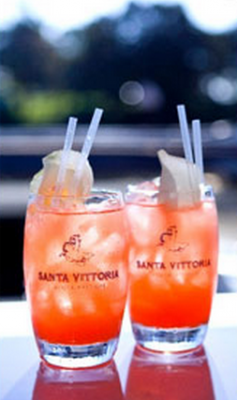 Not only can you enjoy Santa Vittoria water to hydrate during the day, but the large selection of mixers is a great addition to new and interesting cocktails. Below are a few different drinks you can combine with Santa Vittoria mixers – perfect for your next pool party, dinner gathering, or even drinks and nibbles. 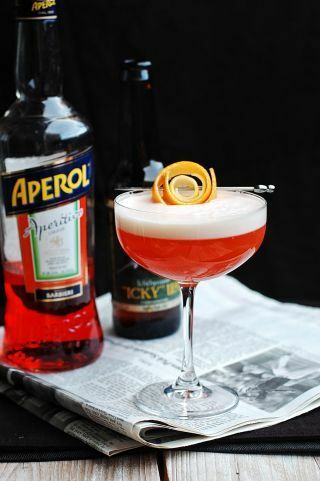 A fun and flirty cocktail made with Santa Vittoria’s pear nectar and Aranciata Rossa soda which perfectly complements the elderflower syrup. 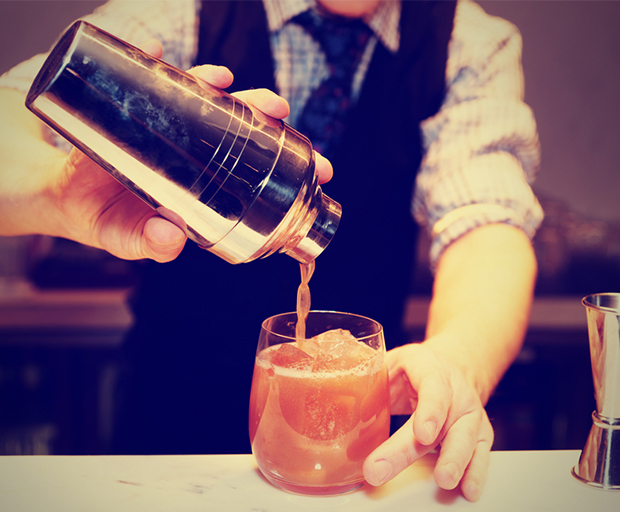 Shake and strain the Pear Nectar, Passionfruit Vodka, Aperol, and Elderflower Syrup, then pour over ice. Top with Santa Vittoria Aranciata Rossa. 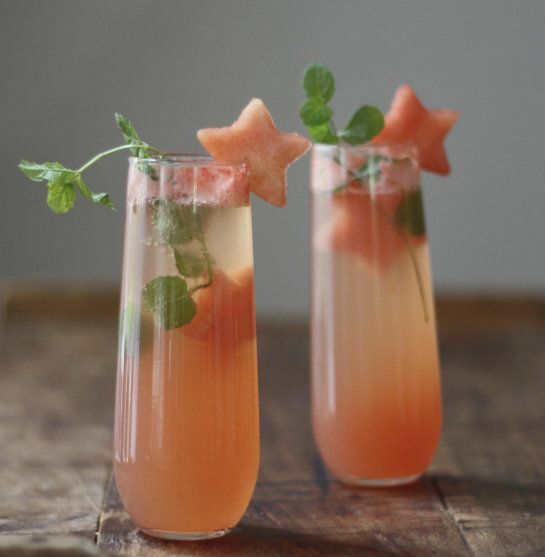 Try this delicious summertime cocktail which is light and tangy, without weighing you down. Serve with something salty to complement the super-sweet flavour. 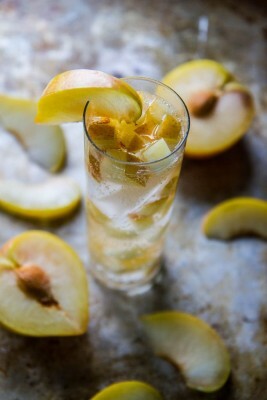 Combine the apricot nectar, vodka and lemon juice over ice. 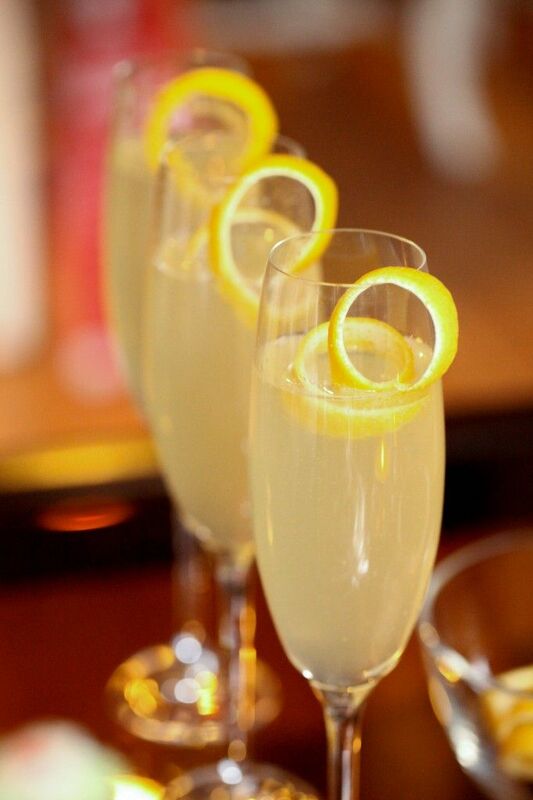 Top up with your favourite prosecco wine and garnish with lemon zest for extra flavour. Who doesn’t love a spicy cocktail every once in a while? They taste delicious, bring a different element to a traditional beverage and are so easy to make. So, what are you waiting for? Get started on some of our favourite spicy cocktails below – and don’t forget to tag us in some of yours at @shesaid on Instagram! Although this is actually an alcohol-free beverage, feel free to add your favourite liqueur into the mix. 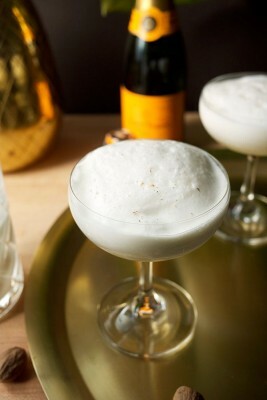 A splash of vodka, gin, tequila, or even champagne will bring a different level to this drink. 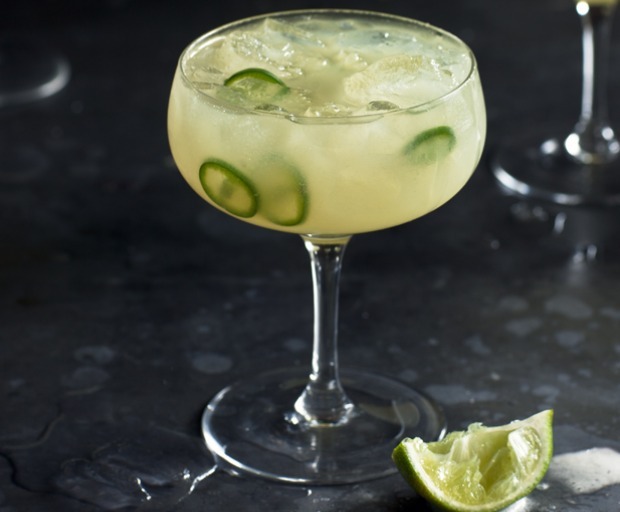 Try this classic jalapeno margarita, which is perfect for a hot summer day if you’re lounging by the pool. 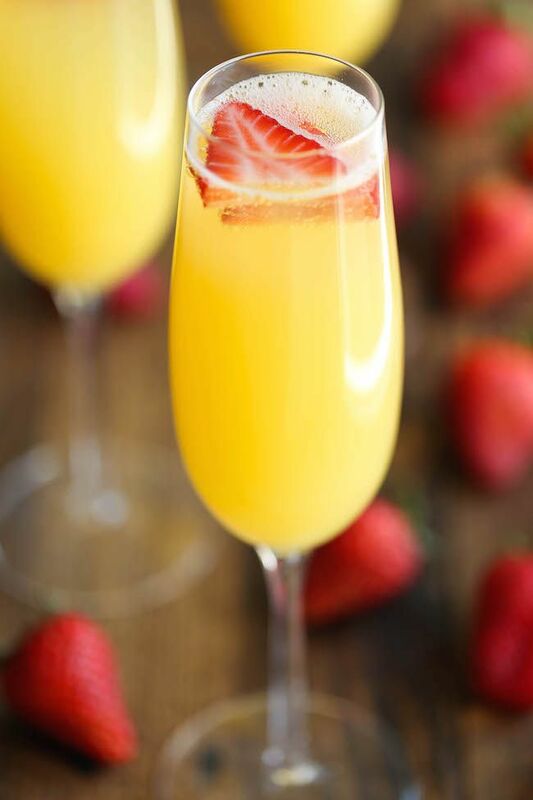 Garnish with fresh strawberries or other sweet seasonal fruits. 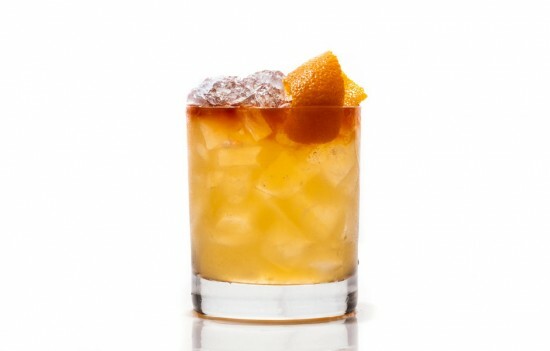 This cocktail provides a little less sweet and a little more sour take on a traditional Mai Tai cocktail. 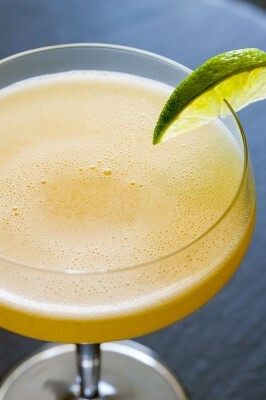 A splash of Cointreau keeps the body looking quite uniform, and don’t forget to add some citrus salt onto the rim. Now this is one of our favourites! 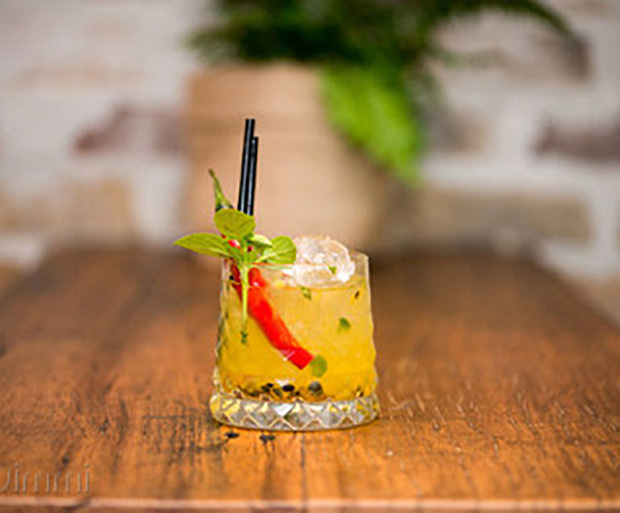 If you like the spicy side of a Thai chilli, try this beverage out as soon as you can. If the gin feels a little too dry, swap it for some citrus vodka instead. Finally we’re bidding this list adieu with our favourite breakfast cocktail: the bloody mary – but better! 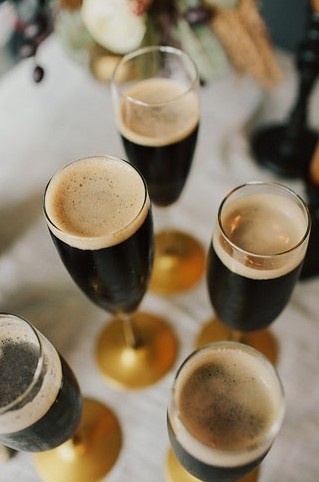 A splash of beer is the perfect way to neutralise the drink if it’s on the spicier side. 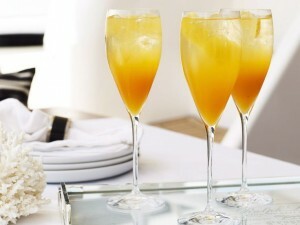 Nothing says weekend more-so than a cocktail! 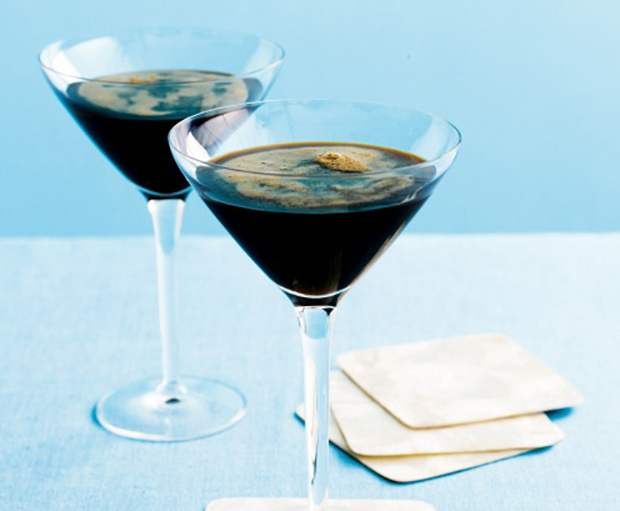 So why not get creative this Saturday or Sunday and give this modern caiprioska a whirl? Combining the savoury elements of basil and chilli with the sweet and fruity flavour of passionfruit, it’s a taste sensation that’s sure to be a hit amongst friends. Muddle all ingredients together and stir. Although a classic martini cocktail is usually made from gin and vermouth, we’re changing the game a little and suggesting a few variations which everyone can enjoy. 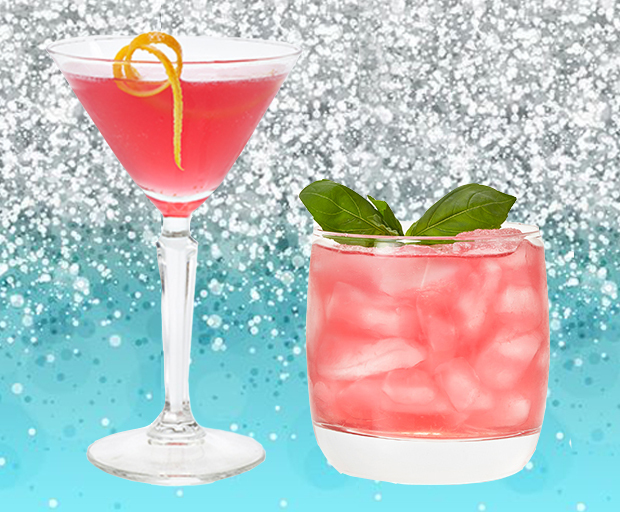 Create these delicious cocktails for a dinner party, casual drinks, or even a get-together, and impress your friends at the same time! 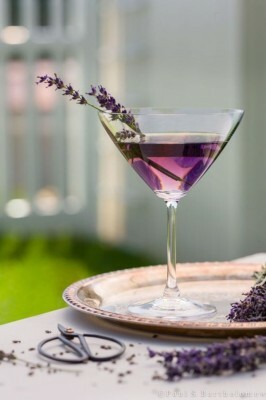 If you prefer your beverage on the sweeter side, this lavender martini certainly won’t disappoint. Add all of the ingredients into a cocktail shaker, throw in some ice and shake well for at least 30 seconds. 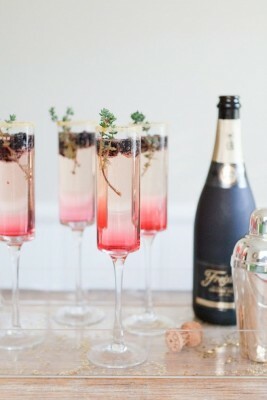 Don’t forget to garnish with a few sprigs of fresh lavender as well. 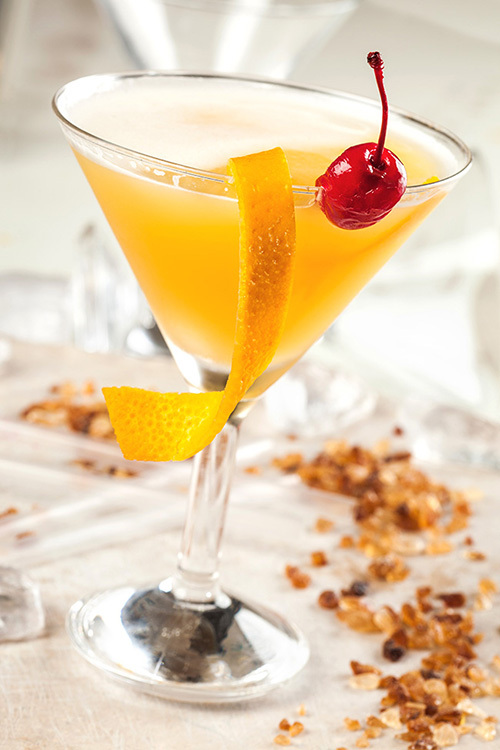 Try this fruity martini cocktail featuring delicious pineapple juice, which is sure to please everyone’s taste palette. Serve with something on the salty side such as pretzels or mixed nuts. 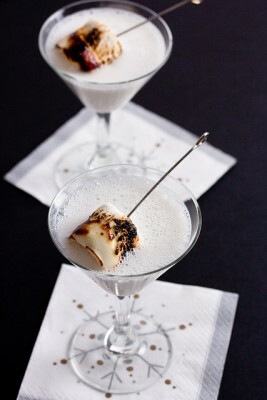 Okay, we know it’s not quite Christmas yet, but this yummy marshmallow martini just couldn’t wait until December (or even July). Made with delicious marshmallow vodka, it’s a rich beverage that isn’t exactly ideal if you’re watching those calories. Combine all of the ingredients into a shaker with some ice, then pour through a strainer directly into a martini glass. 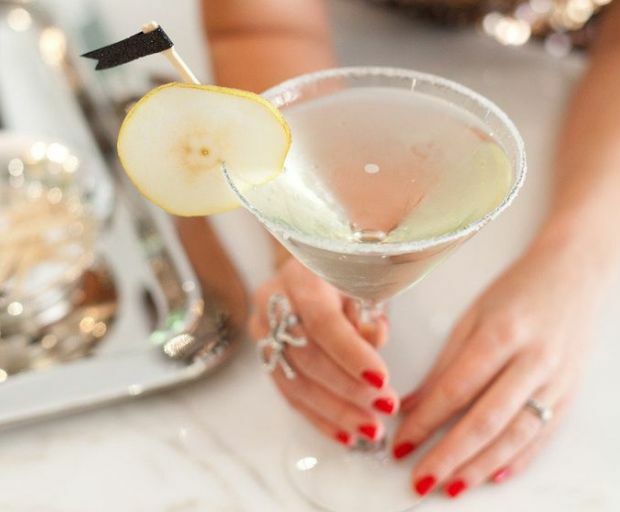 If you’re feeling extra creative, rim the glass with the wedge for additional flavour. With only 4 ingredients, this is the perfect cocktail to create if you just don’t have time on your side. Pour the vodka and lemonade into a shaker with a few ice cubes. 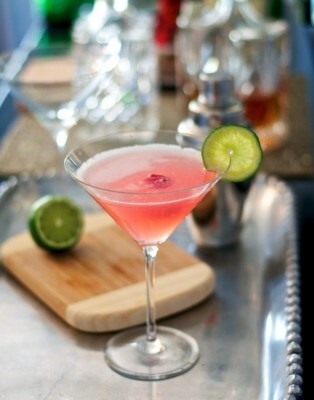 Strain into a martini glass, and garnish with raspberry, lime or lemon. 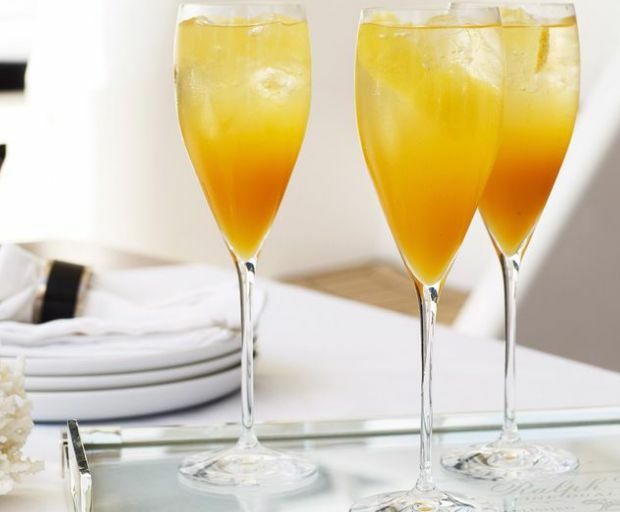 The perfect party cocktail which takes less than 5 minutes to create and tastes absolutely amazing. If you can’t get your hands on pear flavoured vodka, use something which is equally as fruity – no one will even notice the difference! So, we’ve left the best until last. 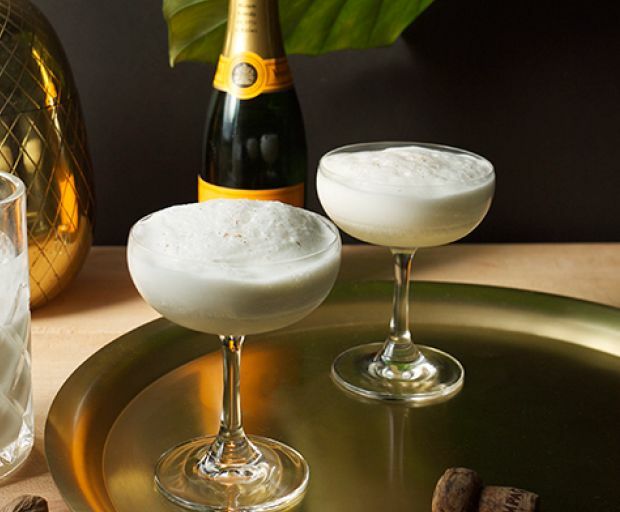 This springtime cocktail features all the best parts of a classic cocktail – gin, egg white and carnation petals. Whether you’re into a mojito or a classic julep, there’s no denying that mint is the finishing touch to any classic cocktail recipe. 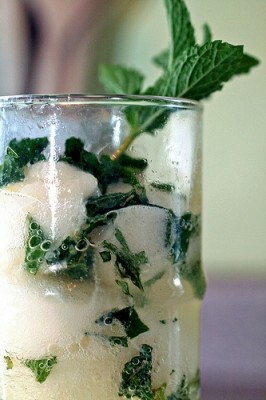 Recreate some of these delicious mint cocktails at home, which not only look good, but taste amazing! Serve with light nibbles such as pretzels, crackers or a tasty cheeseboard with a side of fruit. 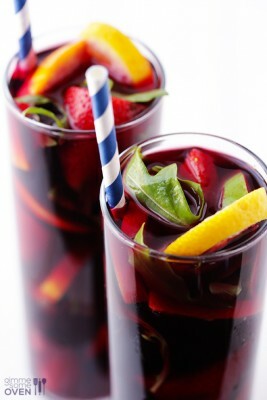 Who can say no to a delicious glass of sangria, especially on a warm, sunny day? Not us! Create this tasty version of a classic – which is on the lighter side – and is perfect for anyone who doesn’t love red wine. 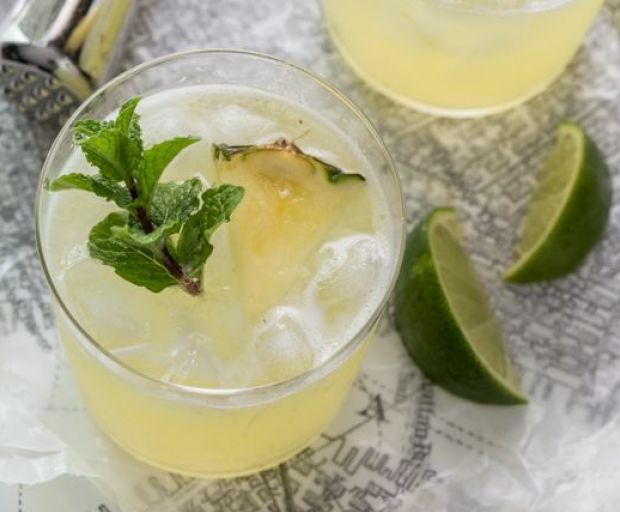 Try this sweet mojito featuring pineapple, mint and a hint of white rum. Great if you have a major sweet tooth, or simply want something a little naughty for an afternoon cocktail. The mint keeps the entire drink cool and fresh, especially amongst all of the sugar. 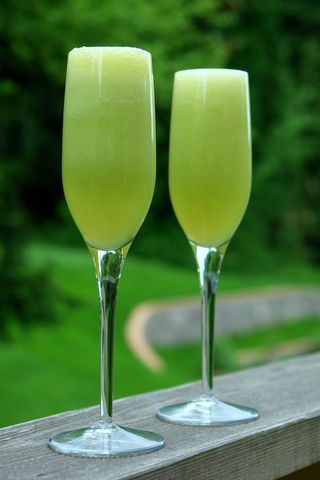 Give a standard glass of champagne some flavour with lemon and mint sorbet. The result? 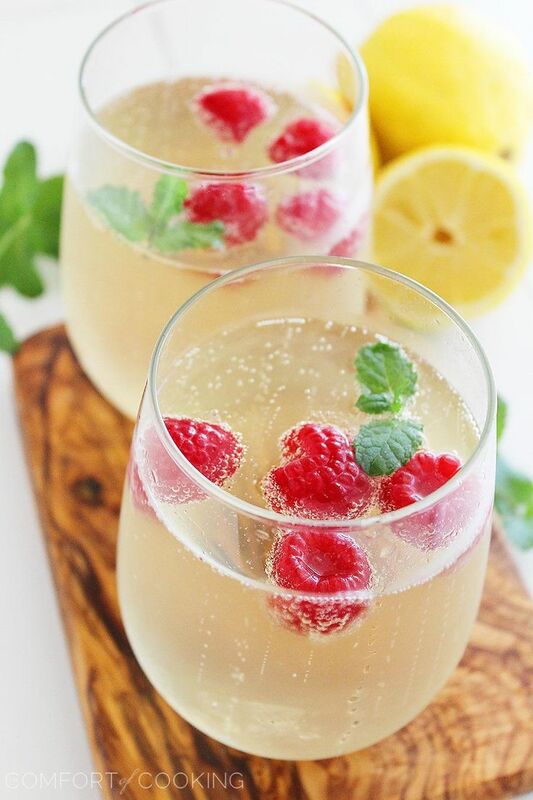 A refreshing drink which is easy to create and doesn’t take longer than 5 minutes! 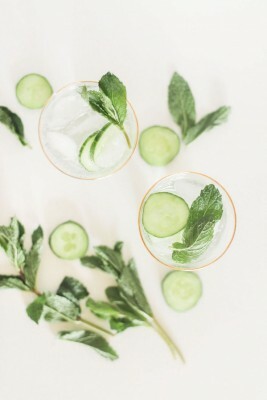 What could be better than a cucumber and mint cocktail? Not much! This refreshing beverage is made with gin, but you could substitute the alcohol for cold water to hydrate during the day. Finally, we’re wrapping it up with a refreshing mint gin and tonic. 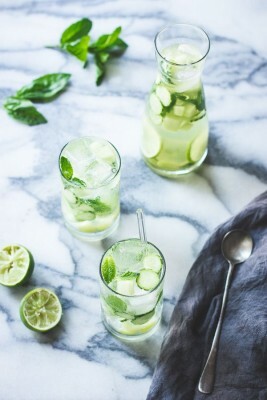 Don’t forget to add a handful of ice cubes and remember to tear the mint so the entire drink is infused with its flavour.